There is now one more reason Indian apparel manufacturers should worry about. Cotton production in India is estimated to fall heavily as Cotton Association of India (CAI) has released its March estimate of the cotton crop for the season 2018-19 beginning from 1st October 2018. 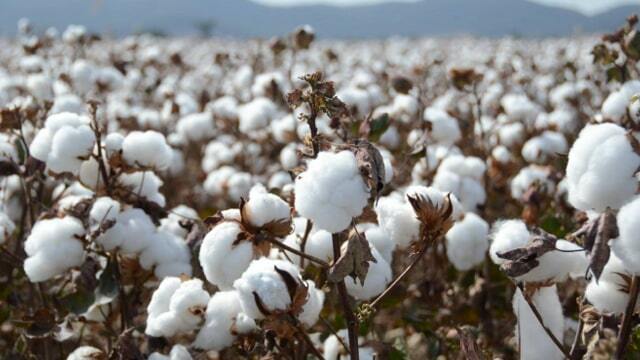 It has been estimated that cotton crop for 2018-19 was at 321 lakh bales of 170 kgs each which is lower by 7 lakh bales than its previous estimate of 328 lakh bales made during last month. The CAI estimates indicate that the crop is likely to be lowest in nearly one decade. Water shortage in some states is one of the major reasons for this reduction. The farmers uprooted their cotton plants in about 70-80% area without waiting for 3rd and 4th pickings, says CAI. Total cotton supply projected by the CAI during the period from October 2018 to March 2019 is 290 lakh bales of 170 kgs each which consists of the arrival of 255.83 lakh bales up to 31st March 2019, imports of 6.17 lakh bales up to 31st March 2019 and the opening stock at the beginning of the season at 28 lakh bales.